Interested in having me come speak to your group? 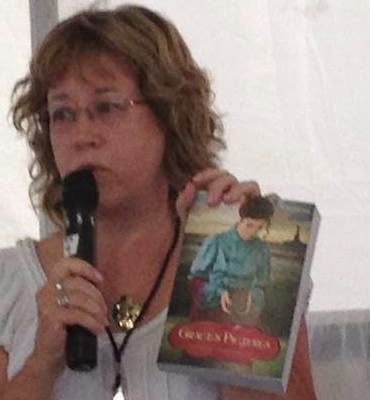 In person, over the phone, or via online video, I’d love to chat with your book club or group. Please contact me for details. I’d like to buy your copy of 1924, by Reed Browning, assuming it’s a first printing. I couldn’t find a link or tab to click on for purchasing. Instructions, please? Jack is ahead of you, Mark. I will let you know if he declines. Thanks!